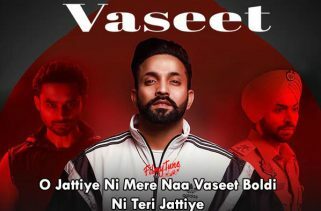 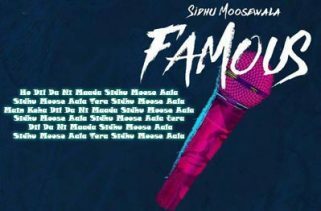 Chosen Lyrics have been penned down by Sidhu Moose Wala and he has also sung this latest Punjabi video song. 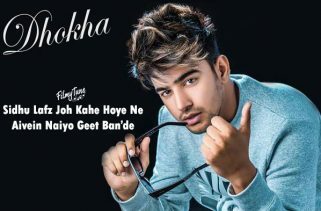 The Music is composed by The Kidd. 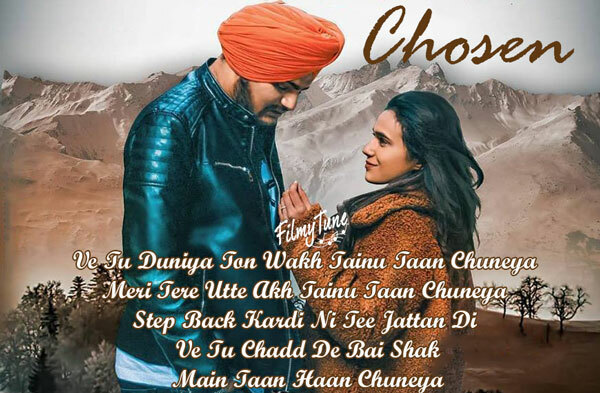 Chosen Song is starring Sidhu Moose Wala, Sonakshi Sharma and Sunny Malton. 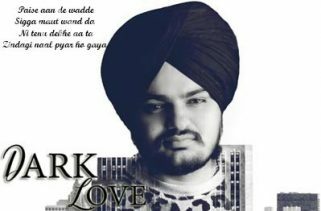 The Video is directed by Sukaran Pathak.